So you know how I've told you guys repeatedly that my editor rocks? That she (and the rest of my incredible team at Spencer Hill Press) helped me turn my book into something I never imagined it could be? That without her push, I would've given up too soon? 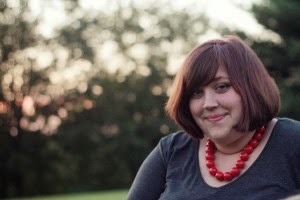 In case you weren't aware, that editor is Danielle Ellison. She's awesome, and I love her, and I'm so thankful she loves my book like I do. 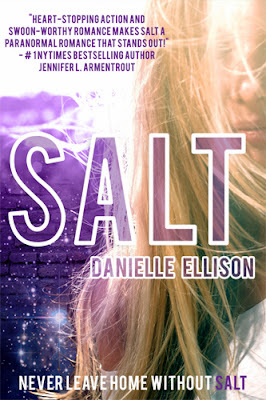 And TODAY, Danielle and Entangled Teen are revealing the cover for her book, SALT, releasing in early 2014! Check out the gorgeous cover, exclusive excerpt, and enter to win an eARC! Love the cover and this sounds cool! Good luck and congrats on the upcoming release! Purple on the cover makes it an automatic awesome! The story sounds amazing too!